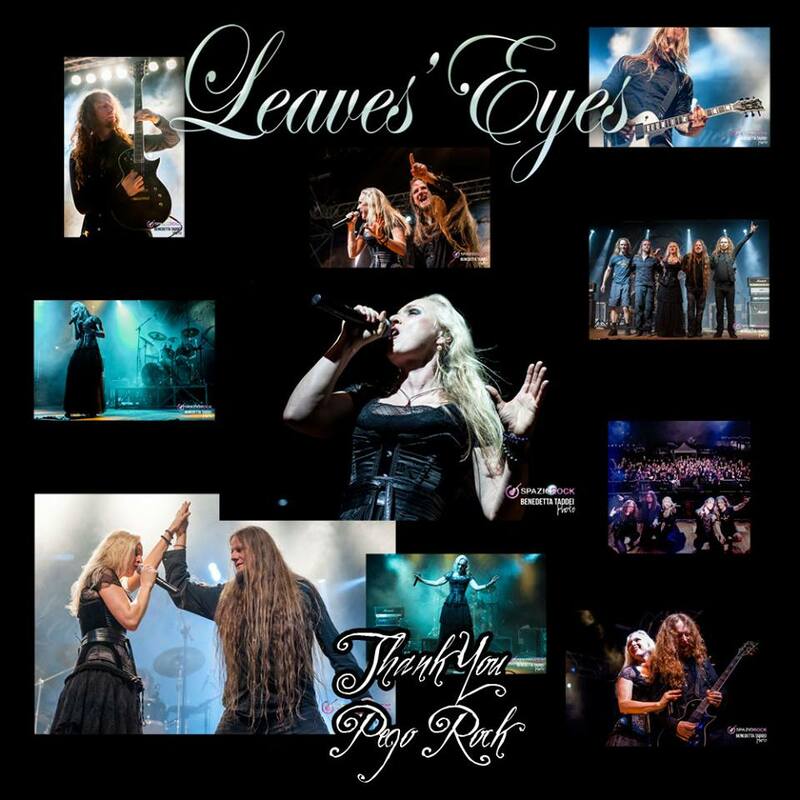 Leaves' Eyes – Official Website » Thank you, Pegorock Festival! Thank you Italy! Thank you, Pegorock Festival! Thank you Italy!